Brendan Vesey is the chef and general manager of Joinery Restaurant in Newmarket, NH. He decided to make cooking his profession while studying foreign affairs at the University of Virginia. After completing his service obligation as a Naval Officer, Brendan traded one white uniform for another and began a life of cuts, burns, and late nights. His upbringing in Virginia and his relationships with local producers inspire the menu at Joinery. 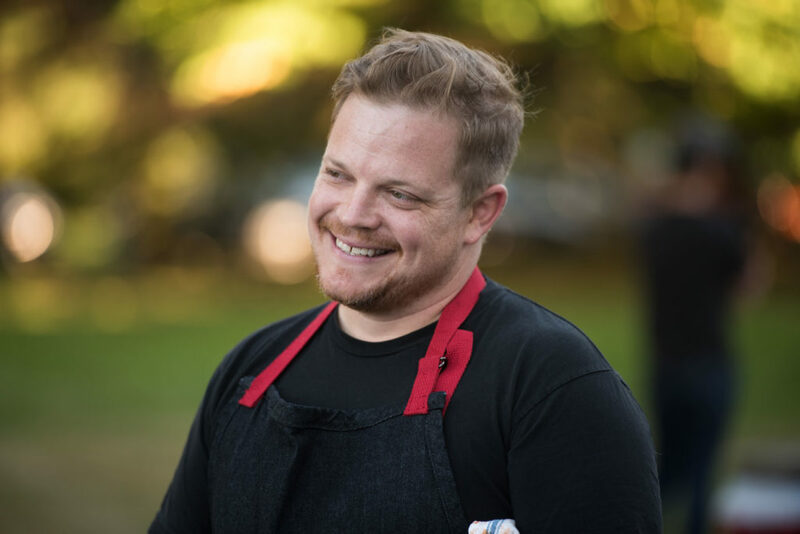 Brendan is a Local Leader for Chefs Collaborative and an adjunct instructor for Great Bay Community College. In 2016 he was nominated for Best Chef Seacoast by the Seacoast Media Group. He lives in Portsmouth with his wife Sarah, two little girls and his dog, Tater.